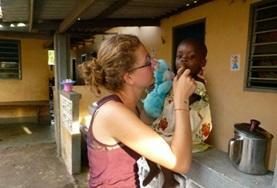 Join one of our rewarding Dentistry Elective projects and explore dental practice in a developing country! These worthwhile placements are tailor-made for undergraduates studying towards a degree in Dentistry. Challenge yourself, learn new skills and gain valuable experience in a completely different environment. As a dentistry student taking your Elective abroad, you will get to witness the differences in healthcare between your host and home countries. As you will be based in a developing country, you will often work with limited resources and basic facilities. Some private clinics have more up-to-date equipment, but local staff have to be flexible and creative in their approach to treating patients. 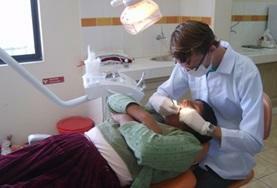 In addition, many people in the countries in which we work cannot afford regular dental check-ups. As a result of this you will see many oral conditions in their advanced stages. Dentistry Elective volunteers will work alongside local medical staff, learning from them and assisting where necessary. You can choose whether you'd like to be based in a dental unit within a large hospital or a dedicated dental practice. Whichever placement you choose, you will be involved in many aspects of oral hygiene and care. You may also have the opportunity to take part in dental outreach work where you will visit communities, schools or orphanages. Students may find themselves helping to run workshops on basic oral hygiene, taking part in basic dental check-ups and running special clinics. 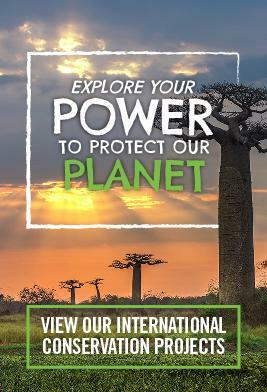 The availability of outreach work depends on your choice of destination. If you are not an Elective student or would rather take part in our standard Dentistry projects, please see our Dentistry Projects page. Argentina As part of this Dentistry Elective placement you will be based in a hospital where you will be assigned a supervising dentist. They will be of great benefit in your learning experience. Bolivia As an elective student in Bolivia you will work at a public health clinic in Cochabamba. You will have a supervisor who will coordinate your placement and ensure your elective requirements are met. Ghana If you are looking to do your Dentistry Elective in a country other than your own then this placement may be perfect for you. You can work either in a large hospital or a rural area. 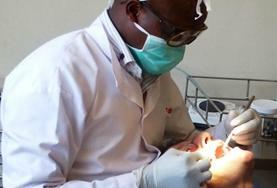 Kenya Work alongside qualified dentists and dental staff in a dentistry department that is attached to a local hospital in the town of Nanyuki. Mexico As part of your Dentistry Elective placement you will be able to witness the treatment of a variety of dental issues, some of which will be at an advanced stage. Peru Students on this Dentistry Elective placement will be based in the city of Cusco. You will be assigned a supervising dentist who will act as your mentor throughout your stay. 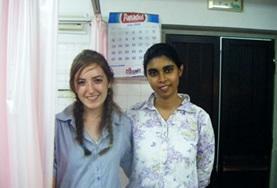 Sri Lanka Elective students work in the dentistry department of a government hospital. You will gain a great deal of valuable work-experience alongside some of the most skilled dentists in the country. 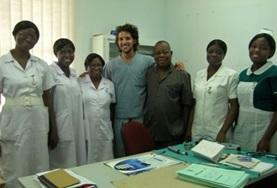 Togo Taking your Dentistry Elective in a developing country like Togo is sure to be an eye-opening experience. All students will be placed at a big public hospital in Lomé.